In a world dominated by Instagramming your every waking moment, there can be no excuses anymore for not knowing your rule of thirds from your depth of field: your social status depends on it! 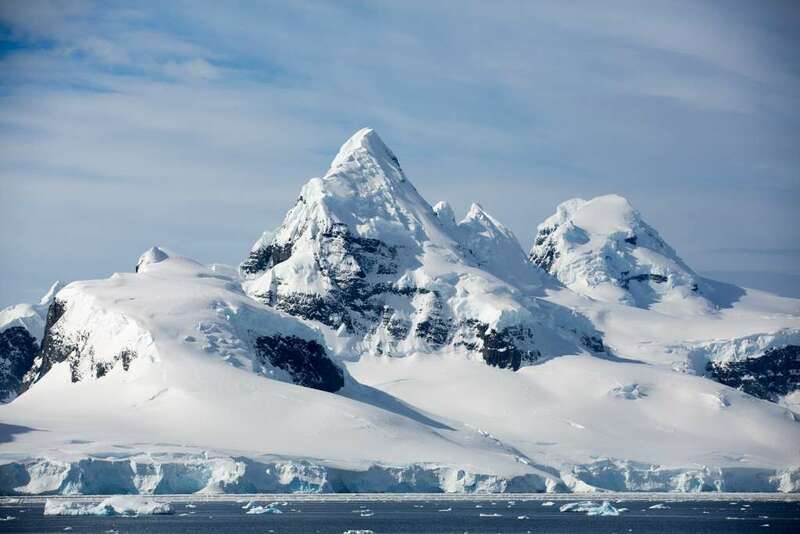 Those in need of a little help will be glad to hear that luxury expedition cruise specialist, Silversea, has introduced a photo academy on sailings to Antarctica aboard Silver Cloud, utilising the ship’s new photo studio as a hub for the multifaceted enrichment programme. With a mesmerising landscape and amazing wildlife as the backdrop, guests will have the chance to elevate their photographic prowess by learning how to take and edit pictures like a professional. 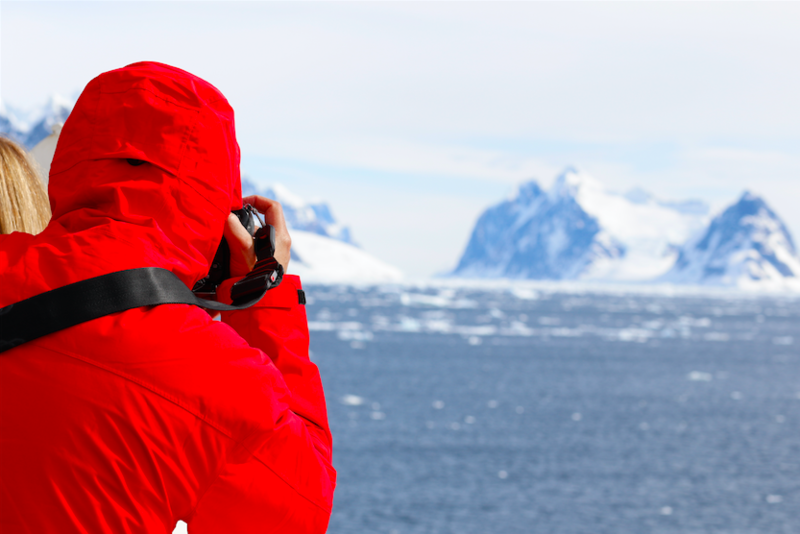 The itineraries are designed to maximise expedition time and provide opportunities for shooting great images. With both private and group lessons, guests can learn to master the art of digital photography through the Academy, which provides an array of speciality workshops for both beginners and pros. Among the topics covered is an introduction to photography, social media, and the use of Adobe Lightroom and Photoshop software tools to edit images to get just the right look. Meaning those unforgettable moments you’ll witness aboard the Silversea Silver Cloud can be captured on film and cherished forever – and of course posted on Instagram. All you will need to do after that is wait for those likes to roll on in!